Vat No.1 is the first fruit harvested of the new season. 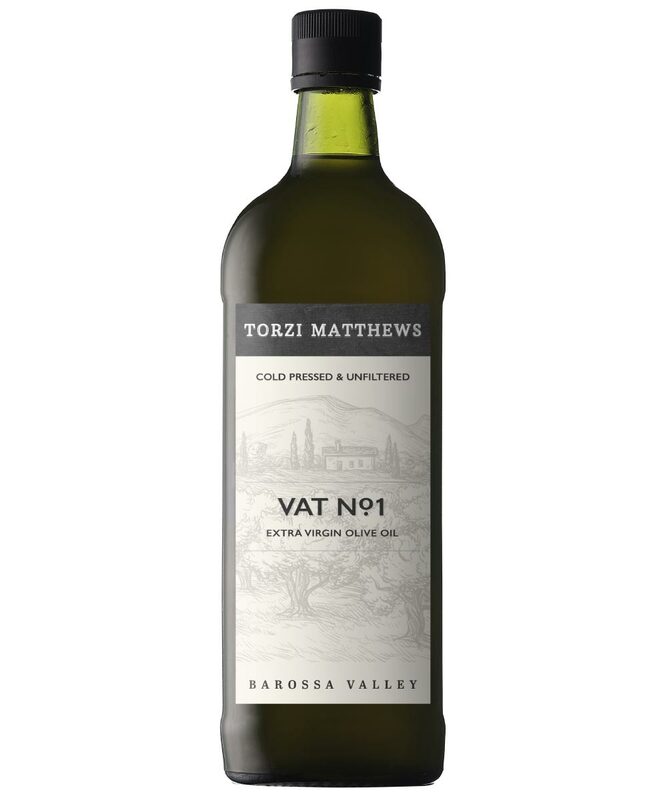 Its intensity and vibrancy is attributed to the three most highly regarded varieties; Frantoio, Koroneiki, Verdale & Barossa Wild. Our varieties are a mix of century old colonial, Frantoio, Koroneiki and Verdale trees. Harvest begins on the Barossa Valley floor during the month of May where the olives are on the greener side and the yields are very low, approximately 100Ltrs of extra virgin olive oil per 1000kg of fruit giving up grassy green fruit with powerful bitterness and pepperyness. The processing of Vat No. 1 is achieved within 24 hrs of hand harvesting via the state of the art modern cold process centrifuge extraction. Our extra virgin olive oils are released unfiltered after a small period of natural settling has occurred in our stainless steel holding vats. Vat No. 1 is perfectly suited in cold situations with dipping of wood fired crusty bread, drizzled over freshly made pasta’s, fish, soups and mediterranean salads to appreciate the pure fruit juice. With fine wines and extra virgin olive oils comes fine Kalamata table olives which are unquestionably everyone’s favourite.